Do you always have the traditional Easter ham for dinner? Is it tasty, delicious or tangy? 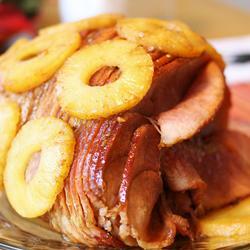 Try a new recipe of tangy, honey glazed ham ! This is the recipe that my family uses, making a delicious dinner for Easter. Once you try this recipe, you will never want to go back to the old ham style. I absolutely love ham, especially when it’s glazed! This recipe is delicious, making me crave ham every day! 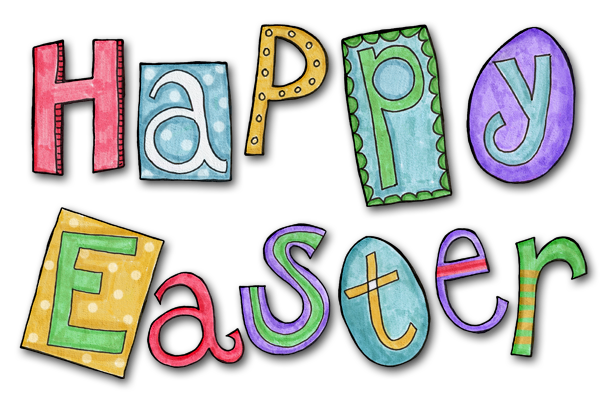 Easter should be celebrated with a good, tasty ham! Below are the ingredients and directions to create this wonderful taste of sensation, ham! 1. Preheat oven to 325 degrees. Place ham in a roasting pan. 2. In a small saucepan, combine brown sugar, pineapple juice, honey, orange juice, orange zest, Dijon mustard, and ground cloves. 4. Bake ham in preheated oven uncovered for 2 hours. 5. Remove ham from oven and brush with glaze. 6. Bake for an additional 30 to 45 minutes, brushing ham with glaze every 10 minutes.